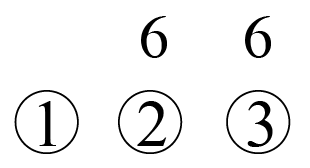 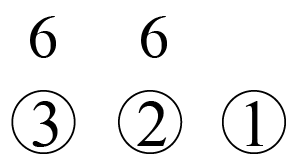 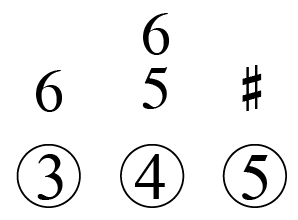 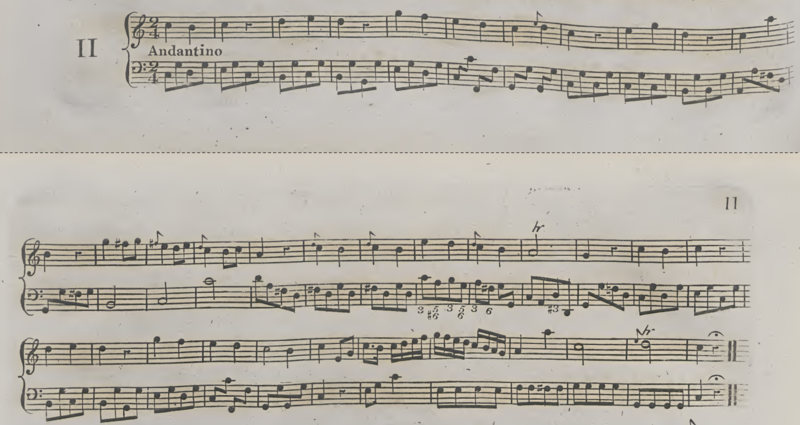 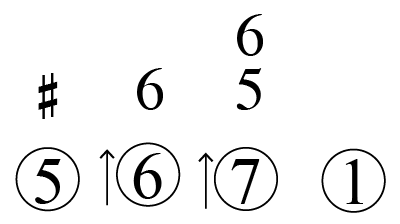 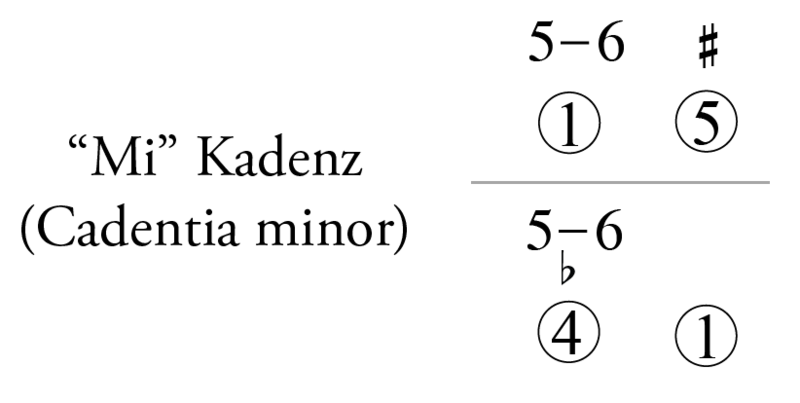 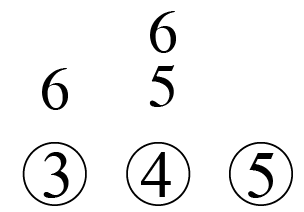 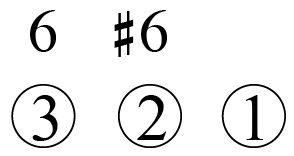 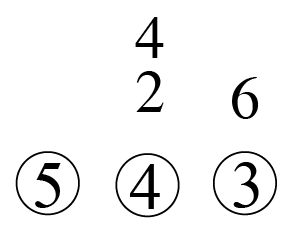 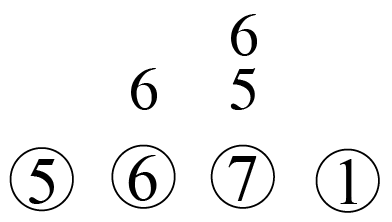 The circled numbers are bass degrees (the key is not indicated). 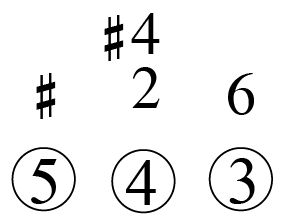 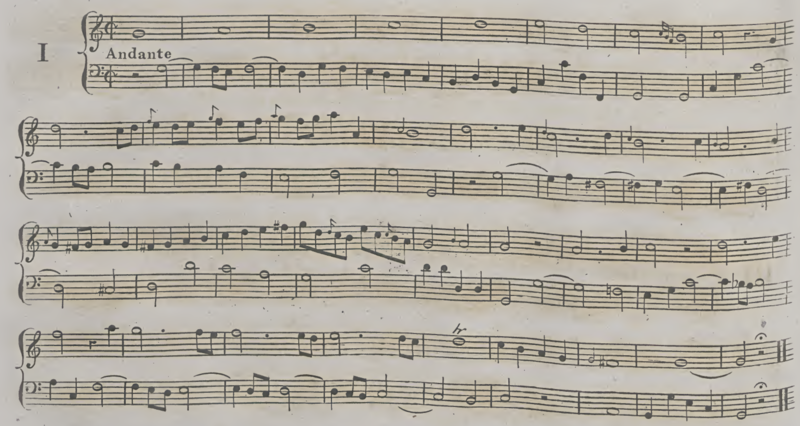 The upper numbers are figured bass. 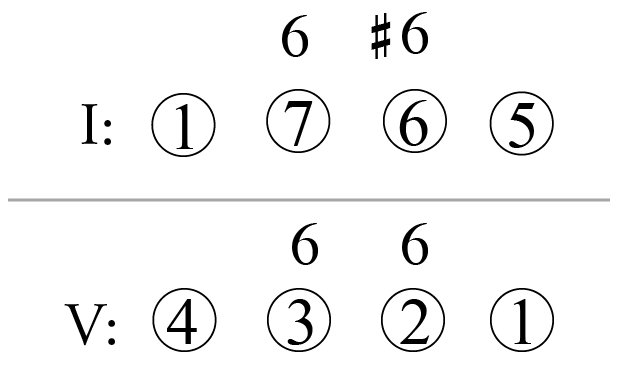 That is, when there is no thoroughbass number over a bass note, the chord is a 5-chord (5/3). 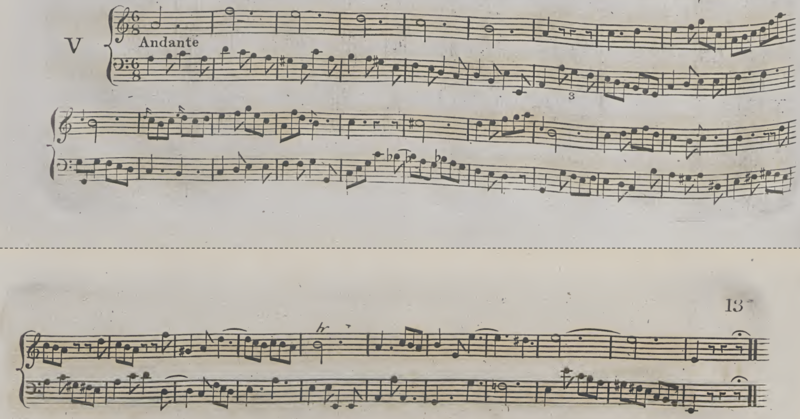 Christian Zell Cembalo (Hamburg, 1737), originale Stimmung; Ganzton tiefer, weil Bronners Trio-Sätze in Kammerton sind (d.h. er hat sie hoch transponiert).